The Lightweight Prodeco Titanio (Titanium) Electric Mountain Bike! 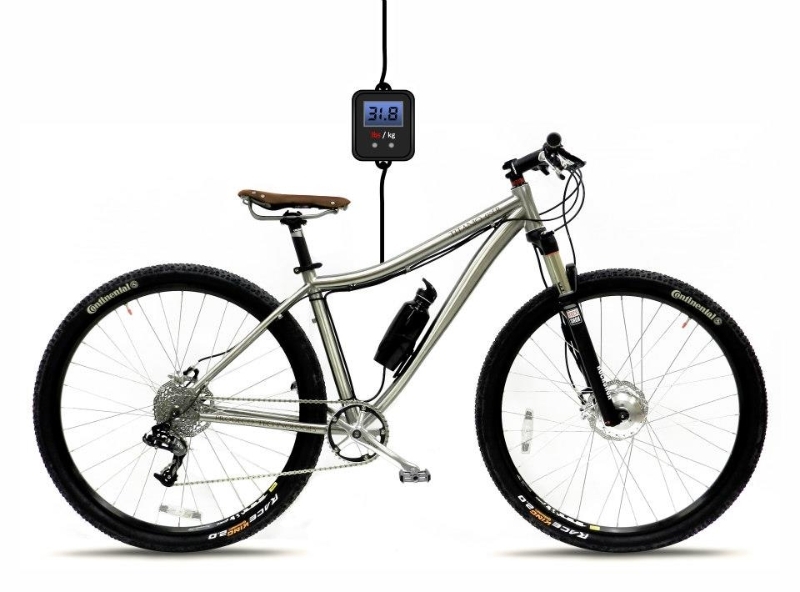 Okay, a titanium electric mountain bike that weighs 29.5 lbs; that is interesting! Prodeco recently launched their flagship Titanio series of e-mountain bikes. Their 26″ wheel Titanio weighs 29.5 lbs. and their 29″ wheel version (29er) weighs 31.8 lbs.